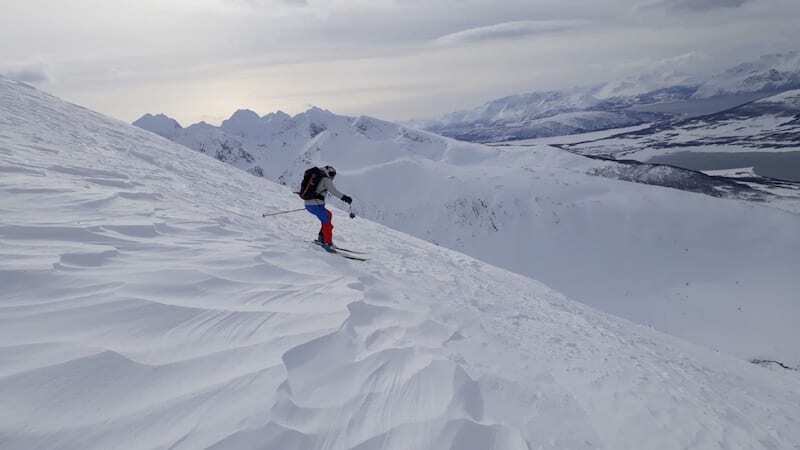 I am recently back from a ski touring trip in northern Norway. 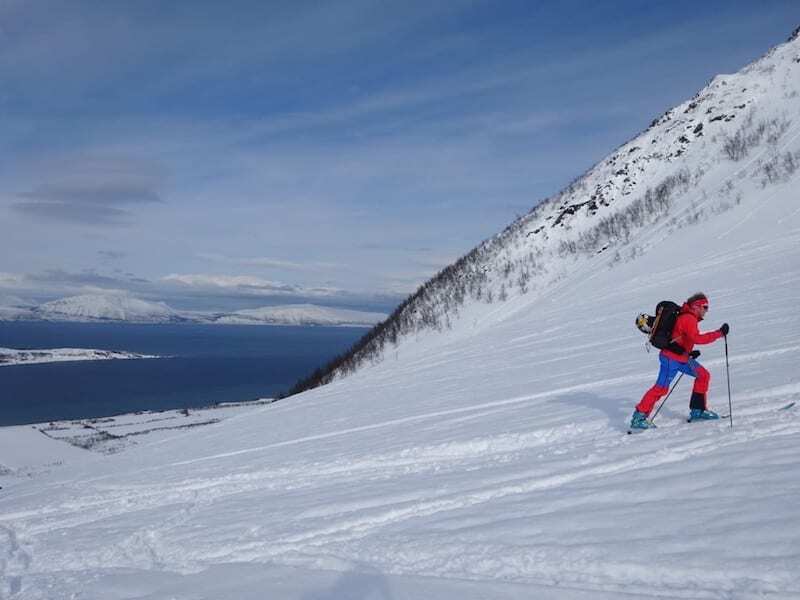 The focus of the holiday was the Lyngen Alps, as well Kvaloya, an island to the west of Tromso. 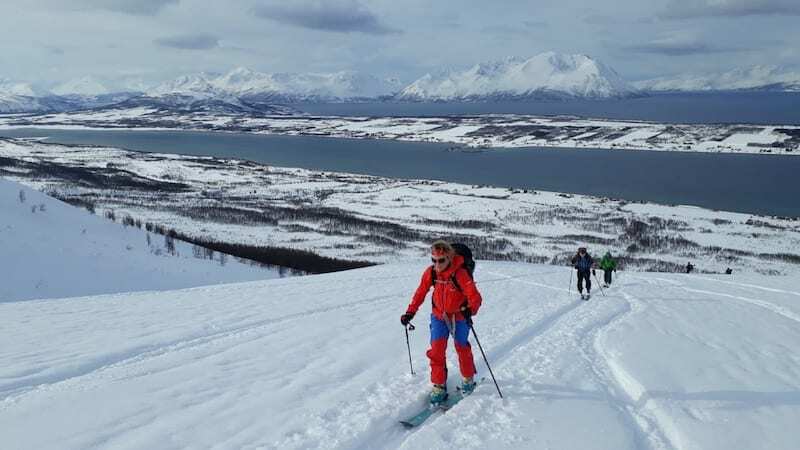 Ski touring in Norway is fast becoming popular among skiers from Europe and further afield. I was part of a group of six friends and we self-guided. 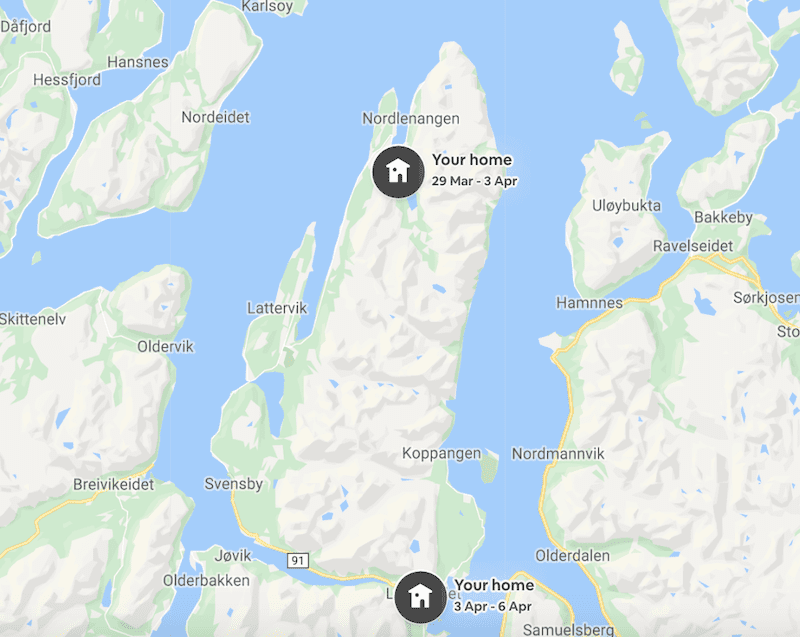 We booked flights (Edinburgh to Oslo and Oslo to Tromso) and car hire, then used Airbnb for accommodation. Two of the Airbnb properties. 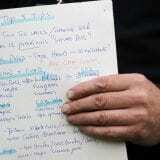 We used guide books, as well as several apps and websites, to make decisions on where to ski. The avalanche risk was high for much of the trip and so we needed to use our group experience to plan the safest routes. 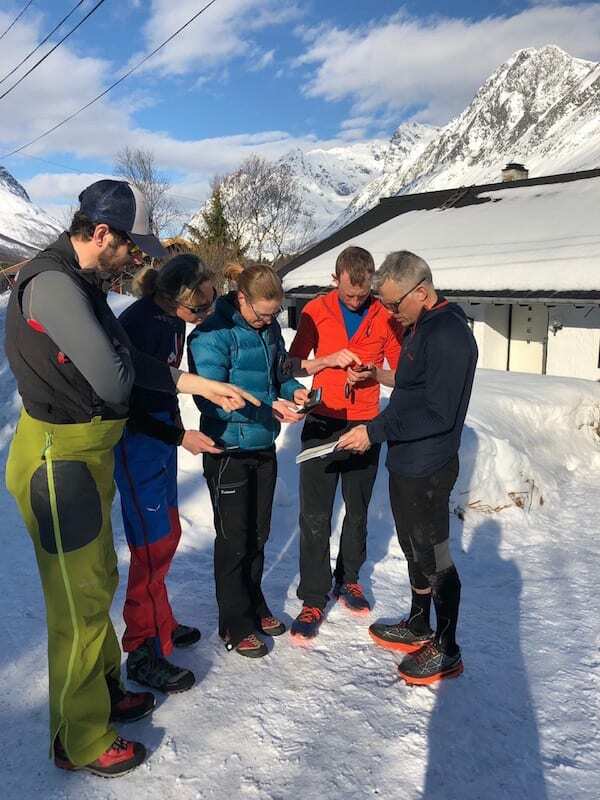 We had people in the group with a range of experience levels and abilities and we were able to combine this to plan routes according to weather and snow conditions. I highly recommend a course in avalanche awareness and winter mountain skills prior to a trip like this. 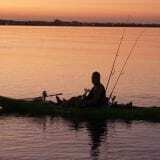 Alternatively, you can hire a guide. There are numerous in Norway. 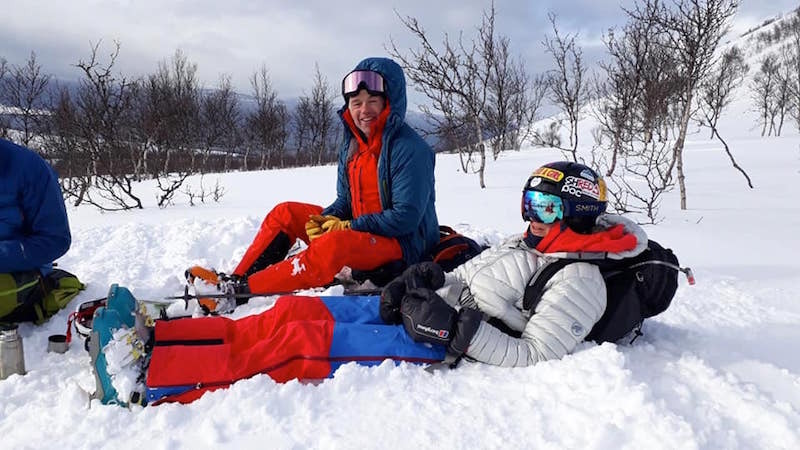 I have skied with mountain guide George Reid in Scotland and he also works with Off Piste Performance in Norway, as an example. It is vital that you know how to be avalanche aware and wha to do in an emergency in the mountains. 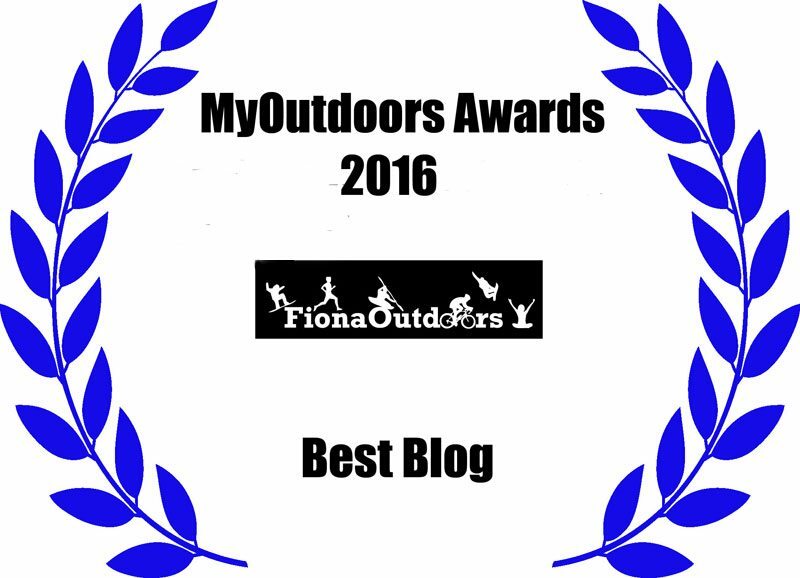 There is no point having all the gear – or some of he gear – and no idea. Attend an avalanche awareness course. Learn how to read and use the avalanche forecasts and apps. You also need to know how to rescue someone buried in an avalanche. Avalanches do happen. 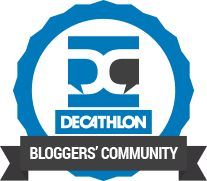 Learn the skills using transceivers, probes and shovel and practise the drills. You only get a short amount of time to do an avalanche rescue and if you do not act quickly and instinctively someone will die. I recommend Glenmore Lodge, near Aviemore, for avalanche awareness courses, as well as Mountaineering Scotland, G2Outdoor and Abacus. There are plenty of others. A winter mountain skills course is also a good idea. 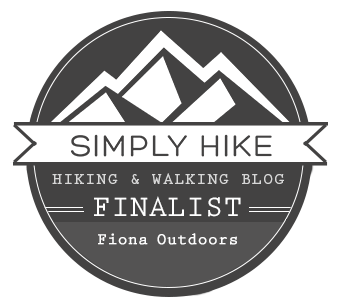 This will teach you how to use boot crampons, how to ice axe arrest, how to navigate and read the winter mountains and how to cope in an emergency. 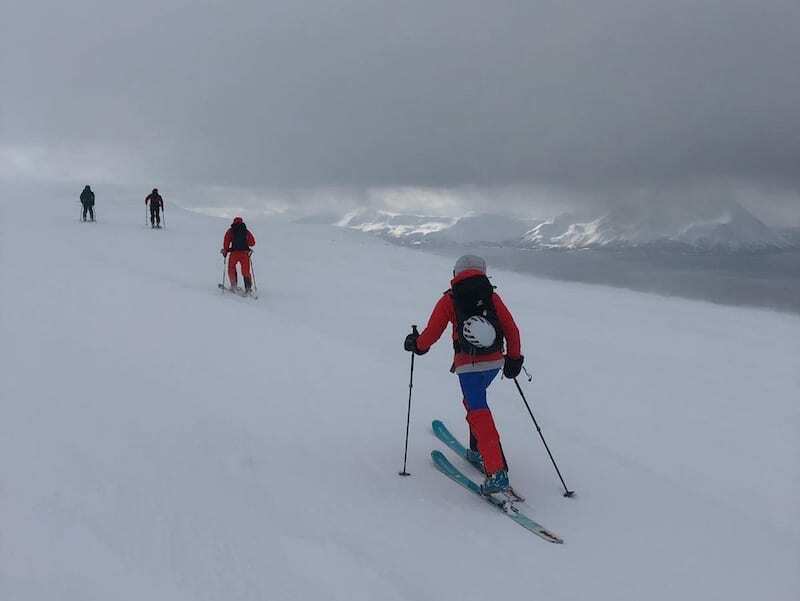 A ski touring day or weekend in Scotland or elsewhere, led by a guide or instructor, will give you insight into what to expect and he kit you need. 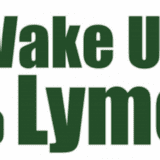 it is important never to underestimate the serious potential for danger in the winter mountains. 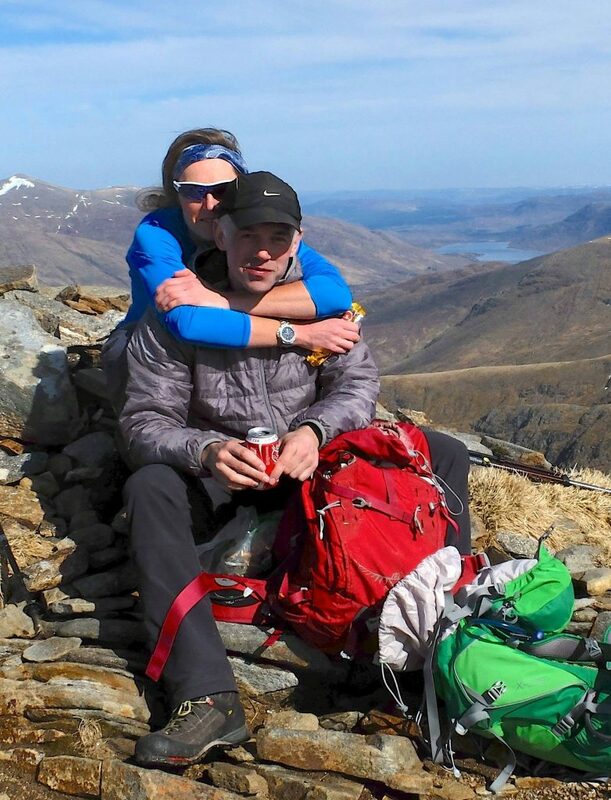 Enjoy the journey: Back Country ski touring in Scotland. I don’t want to sound all doom and gloom, but to enjoy ski touring you need to be sure you are happy that you are as safe as you can be. It’s important for choosing routes, navigating and dealing with different situations in the snowy mountains. If the worst should happen, you want to be sure that you did everything you could to save fellow skiers. Being led by people who are not guides could leave you vulnerable. Make sure you have equipped yourself for all eventualities. It is better to err on the safer side than to push on regardless. 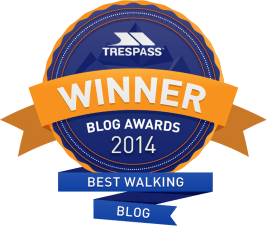 This is a blog that reveals the essential and useful equipment for a ski touring holiday. 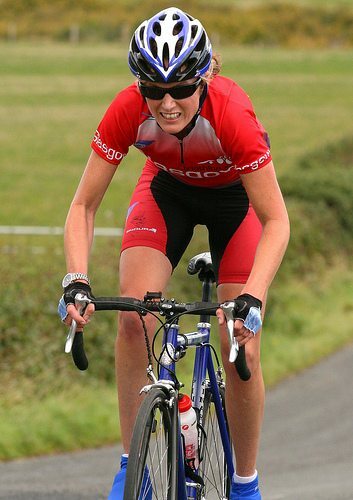 I will also give links to the kit I use/have tested where applicable. 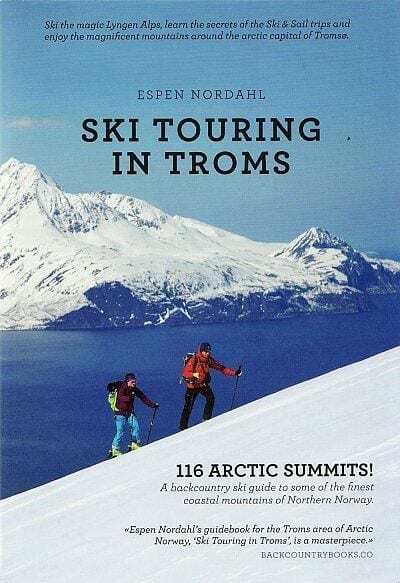 Ski Touring in Tromso was our most useful and utilised book. It’s not cheap at £45 but it gave us many options and route details/ideas so it turned out to be very good value. We made use of various apps and websites for avalanche and weather forecasts, as well as a useful app that shows the gradient of slopes. Norther Lights alerts: Spacewatch for checking for the chance of seeing the Northern Lights. We saw them one evening and, amazingly, were treated to this “blue squids” viewing. Know the number for emergency help. eg 113 in Norway. There is a lot of kit to think about, from a head buff and gloves to safety equipment and the right ski touring rucksack. Skis should be lightweight and fitted with bindings that allow tourers to “skin up” and descend. There is a wide choice of touring skis these days. I have all-mountain Dynastar Cham 97s that have served me very well for years. They are fitted with bindings that allow my ski boots to be fully fixed (for downhill skiing) and with a released heel, so I can “ski-walk” uphill. Tip: Spray silicon or furniture spray on the bindings to stop them icing up under your heel. 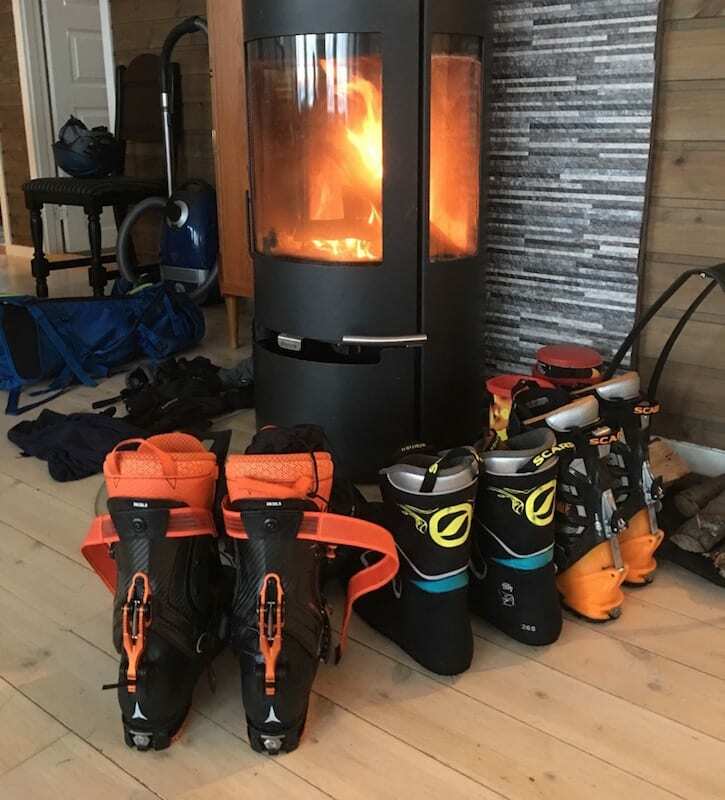 Ski touring boots and liners being warmed and dried by the fire. Again, there are plenty of ski touring boots to choose from. A good and comfortable fit it vital. Most people will buy a boot and then have it heat moulded for a better fit. I really like my women’s Scarpa Gea boots. 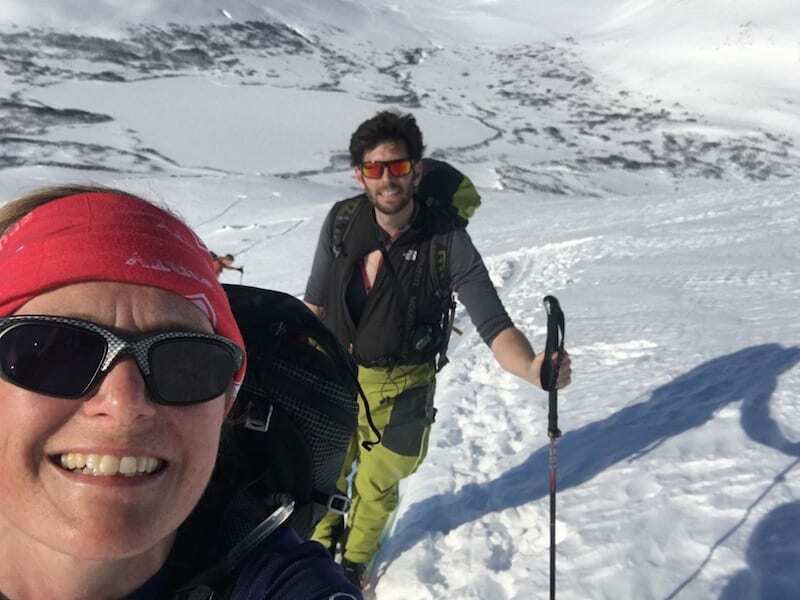 Top tip: On the first few days of a ski touring trip, use climber’s tape on areas where blisters might be likely, such as heels, sides of heels and toes. Climbers’ tape is the only stuff that stays stuck on sweaty touring feet! Look out for the review (to be published): Hi-viz Leki ski touring poles. There are plenty of different types of ski touring poles including Leki and Black Diamond. 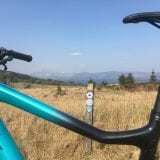 You’ll need to wait until later in the year for a review of a new Leki Guide Pro V poles, but suffice to say they are excellent. 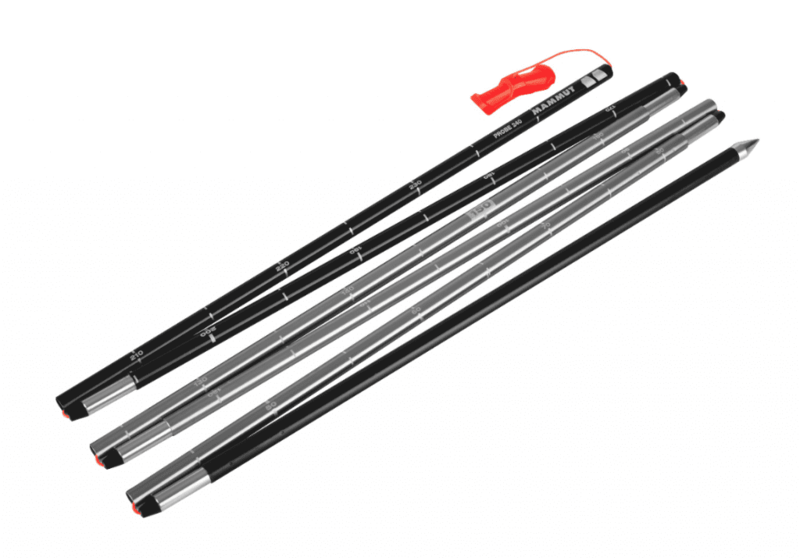 Look for lightweight poles that are also robust. Also ensure the ski pole baskets are for powder and not the smaller ones that are more suitable for piste skiing. 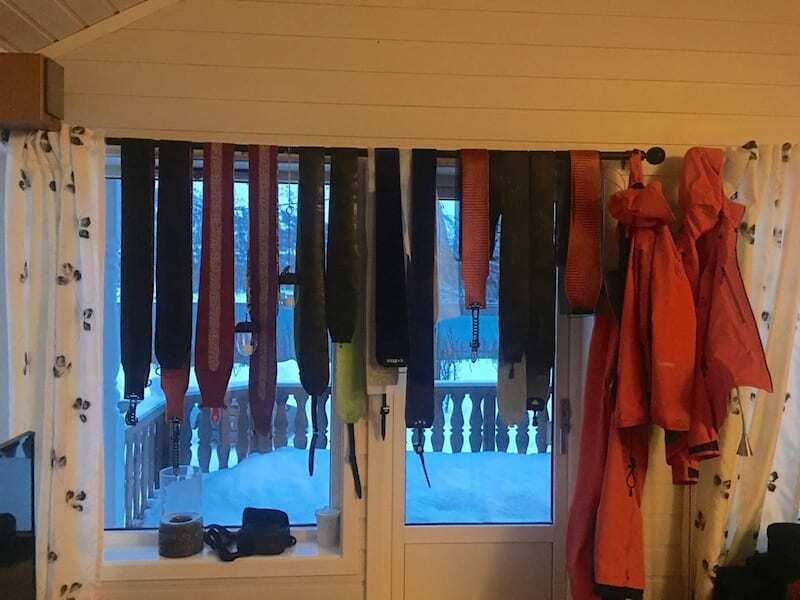 Skins are fitted to the base of your skis. They are made of a fabric with a grain that prevents you slipping backwards when skiing uphill. They have a reusable sticky side that sticks to the base of the skis. Tip: Wax for the skins for improved gliding. A transceiver could be the only way to relocate you if the worse should happen and you get buried by an avalanche. 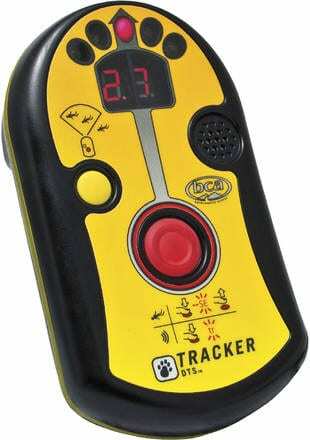 We have a pair of BCA DTS Avalanche Transceivers. Make sure you have the transceiver turned on at al times when ski touring. It is vital that you know how to use a transceiver. There is no point carrying one if you have not learned the procedure for finding a person buried in snow. Training and practise of the drills is vital. Book an avalanche awareness course and learn how to use your transceiver before you go on a ski touring holiday. A probe is a long shaft of lightweight metal that will aid you to identify a body buried beneath the snow. I own a Mammut Probe 240, although there are plenty of others that do the same. The probe folds up into a neat package and then, if you need to use it, it is quickly released to create a long probe of 240cm length. Again, you need to know how to use it. Another items that is vital in an emergency is a snow shovel. 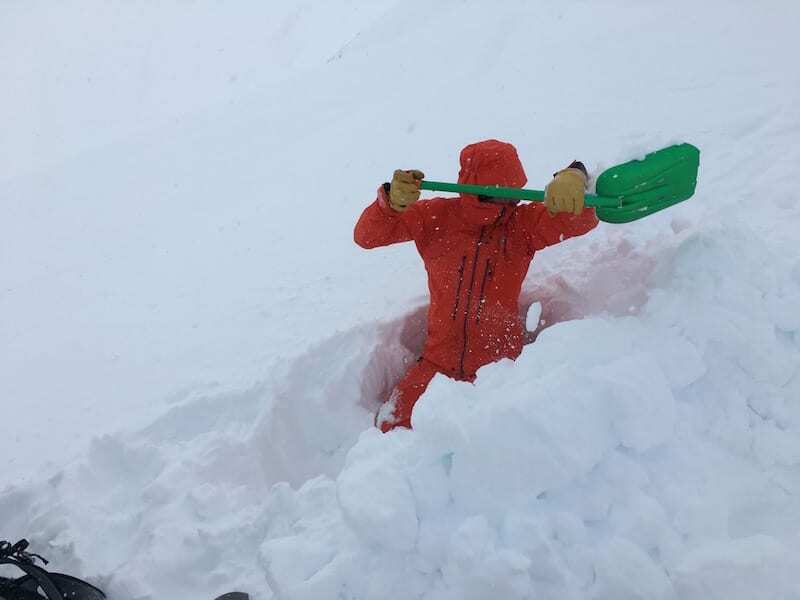 If a fellow skier becomes buried you will use the shovel to dig away snow. I own a Backcountry Access (BCA) B1 Ext shovel. 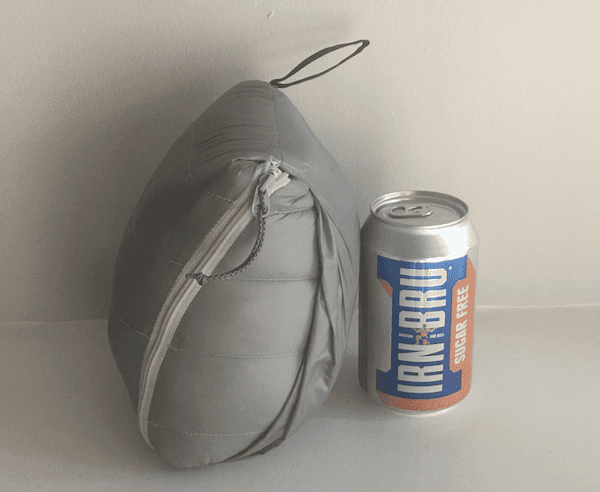 It’s lightweight and divides into two parts of easy carrying. 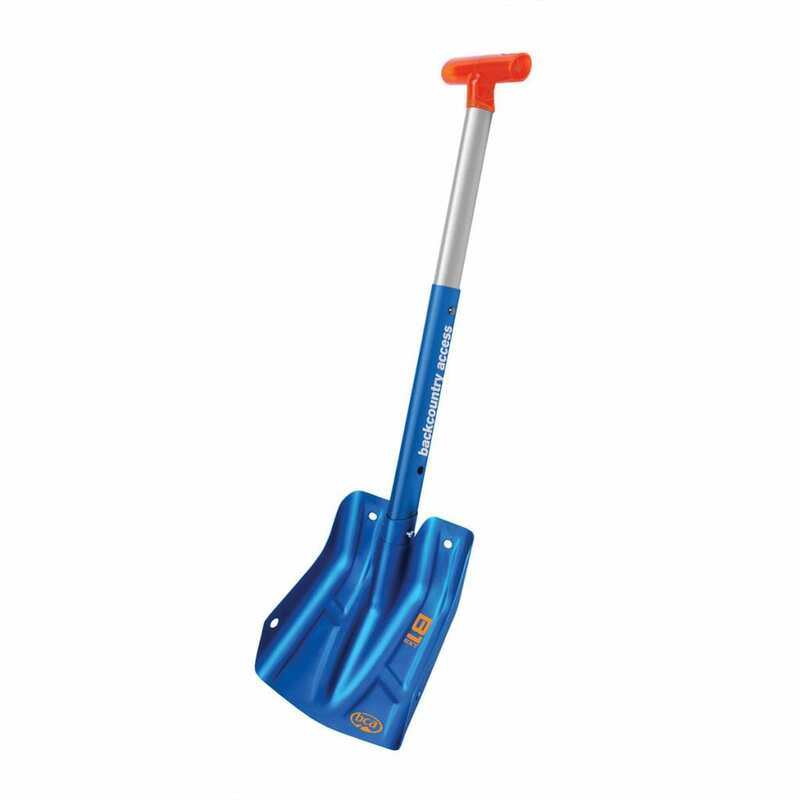 See Amazon BCA snow shovel, too. Shovel shafts should be long, which usually means they will be in two parts. The short ones are difficult to dig with for anything other than a very short time. 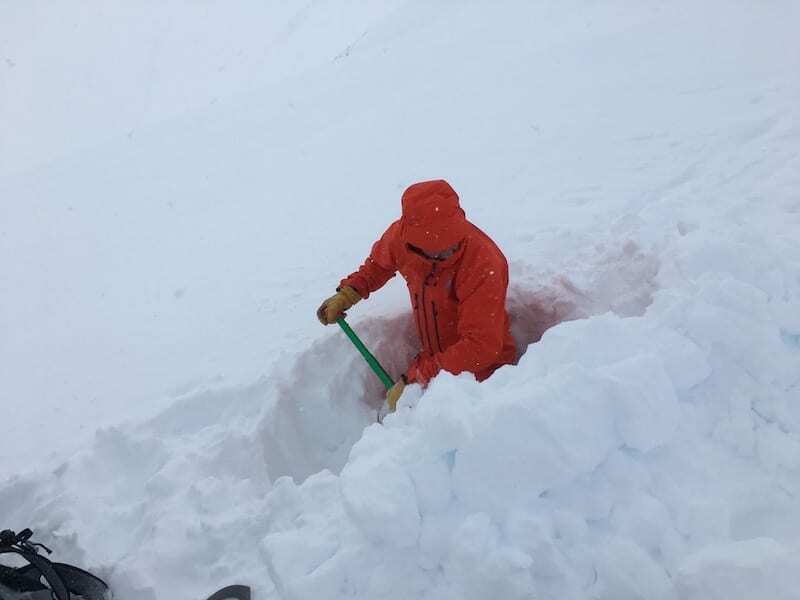 Gordie hard at work digging out a snow hole for shelter. A snow shovel is useful if you want to dig out a shelter, too. Gordie in a shelter, tucked into the snow hole he dug out. It’s a good idea to carry some kind of shelter or bag in case of emergency, or when you want to take cover during a snowy spell. 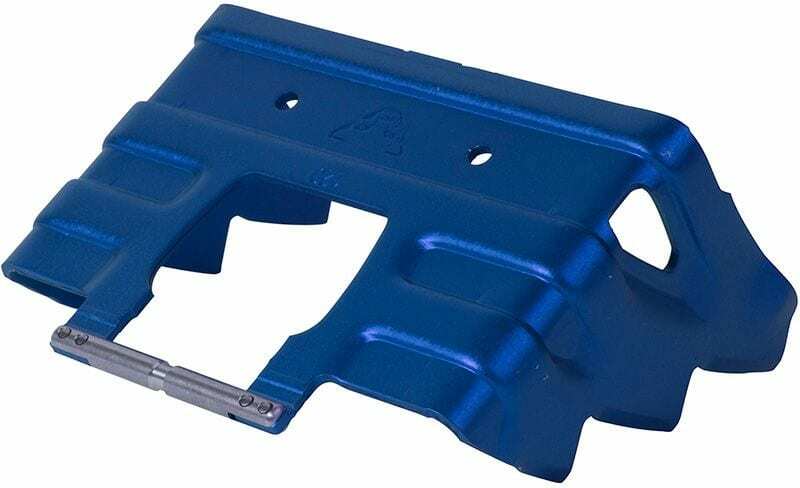 Also called Harscheisen (German), these fit directly to the skis and prevent backwards slipping when on steep or icy slopes. I found them incredibly useful. I would not go out in the snowy mountains for ski touring unless I had them with me. I have Dynafit ski crampons. Petzl Loepard boot crampons are very lightweight and pack into a neat bag. 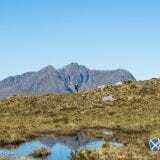 If you plan to try to reach mountain summits and ridges, a pair of boot crampons will be vital for times when the slope is too steep or icy for skis. These crampons are fitted to the base of a ski boot. 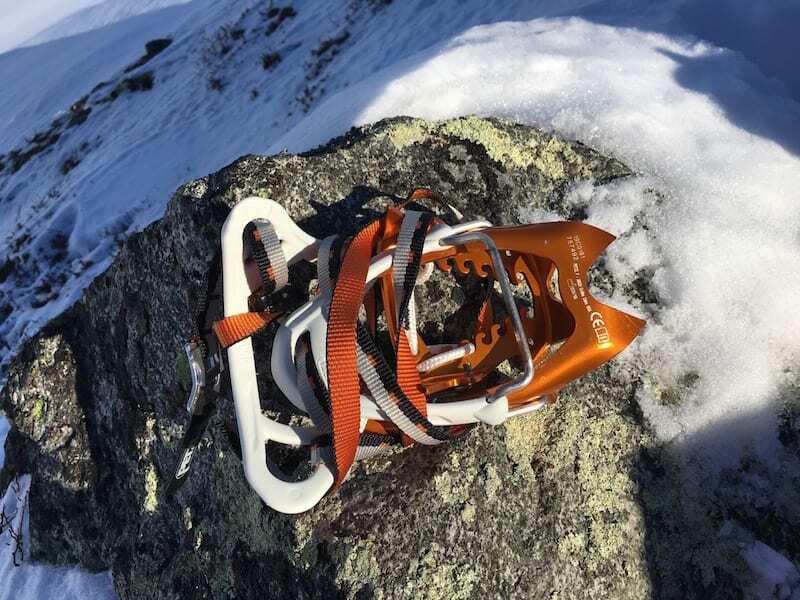 I trialled the new very lightweight Petzl Leopard crampons. Make sure you buy the crampons that are suitable for ski boots and not simply for walking boots. The right Leopard crampons have LEVERLOCK FIL fittings. I carried a Petzl Ride ice axe. 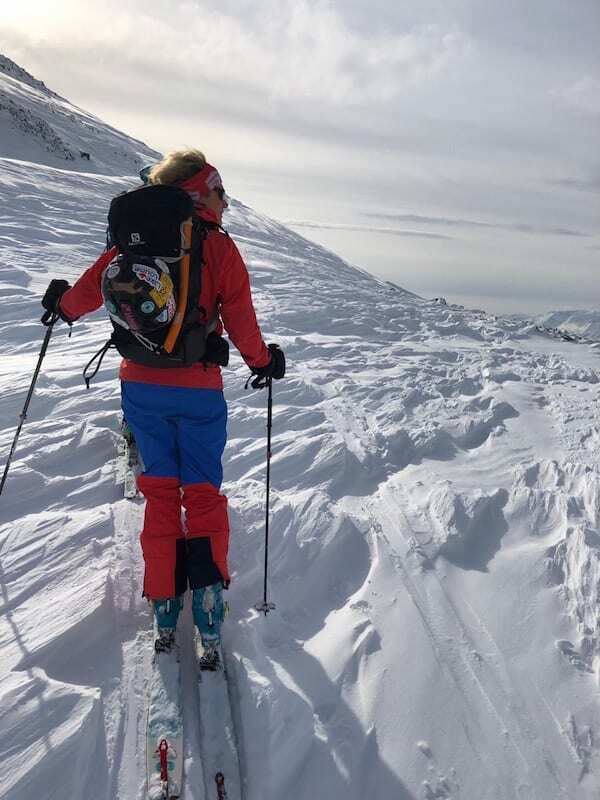 If you are walking in the snow on a steep slope and carrying a ski pack and skis on your back, you’ll find an ice axe is vital for potential slips. An ice axe enables you to arrest your fall. Before setting off for a ski touring holiday, I recommend you attend an avalanche awareness course and also a winter mountain skills course. There is no pint carrying an ice axe if you have no idea how to use it. 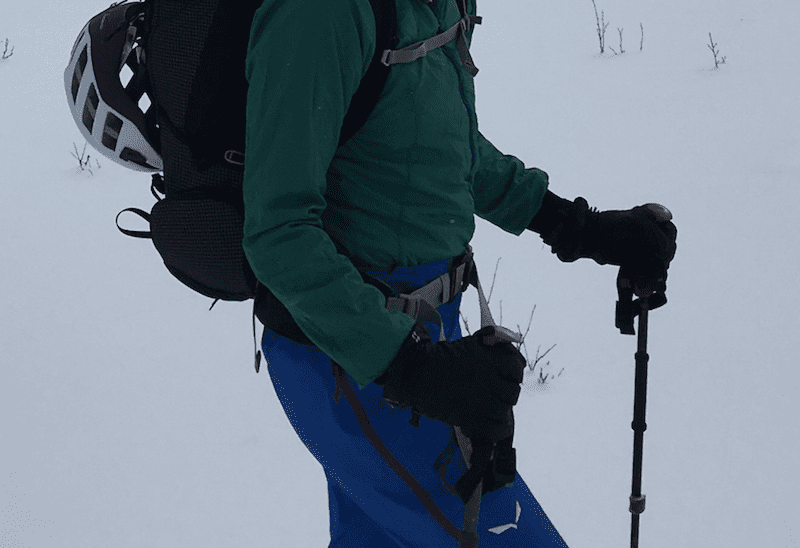 I bought a lightweight ski touring ice axe to save on weight in my pack. 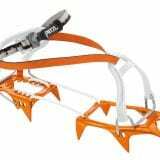 The Petzl Ride is a compact, ultra-light ice axe for ski touring and freeriding. 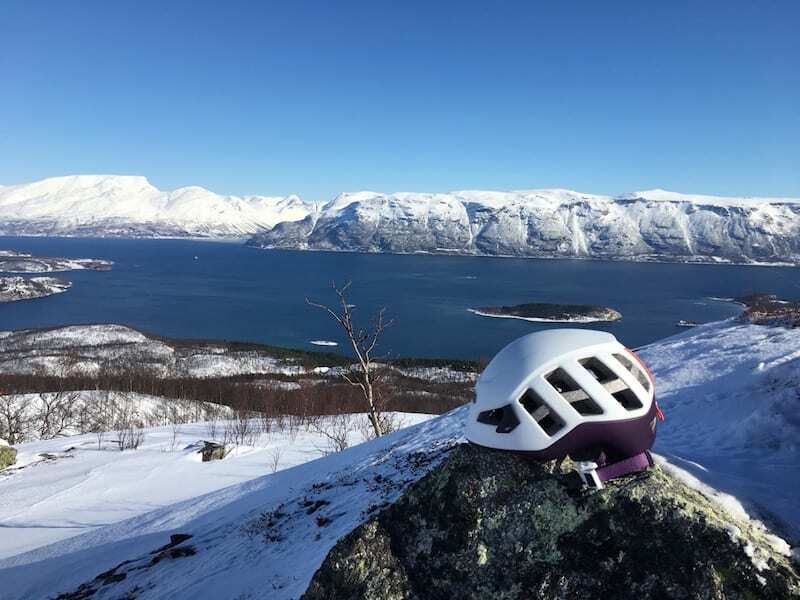 New Petzl Meteor helmet for ski touring. Not everyone wears a helmet while ski touring but the evidence shows that many deaths/injuries in an avalanche are caused by a bare head hitting rocks. I always wear a ski helmet for resort skiing and also prefer to wear one for ski touring. I tested the new Petzl Meteor, which is suitable for ski touring and climbing. It’s very lightweight so it’s simple to carry on your back when skinning up and I hardly noticed I was wearing it while skiing downhill. 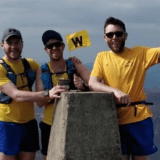 Read my Petzl Meteor 2019 helmet review. 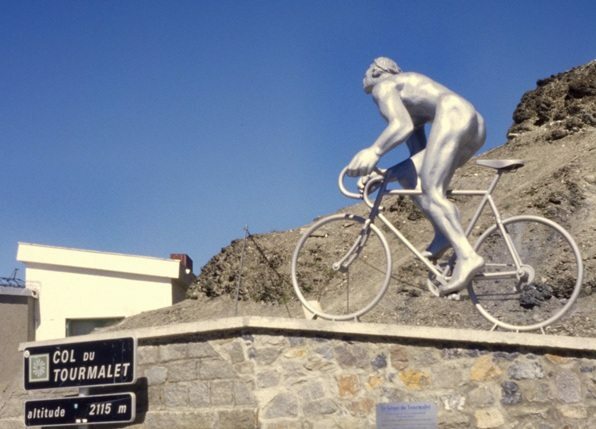 Of course, it’s also possible simply to wear the helmet you usually use for in-resort skiing. I did so on days when I wanted extra warmth from a ski helmet that covers my ears. 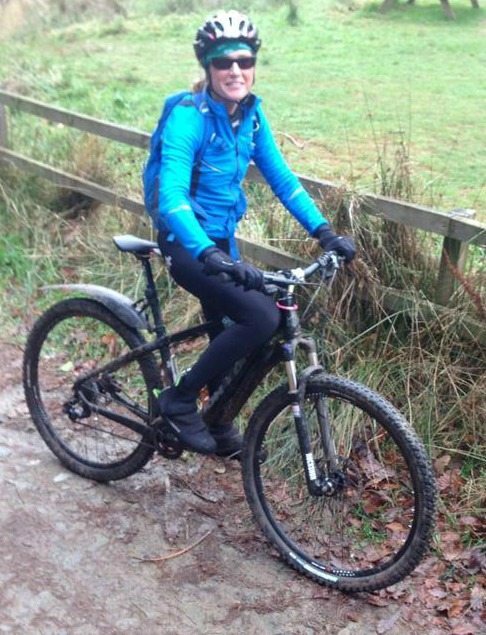 However, my view is that the lighter the kit the less weight I need to carry in total uphill and the easier it will be to skin up. You are going to hope that you get some sunny days while skiing, which means sunglasses are essential for keeping eyes safe from the UV rays. dark lenses will stop you from screwing up your face in the bright glare of the sun, too. Julbo Titan OTG with Zebra light red photochromic lenses for good visibility in sunshine and low light. 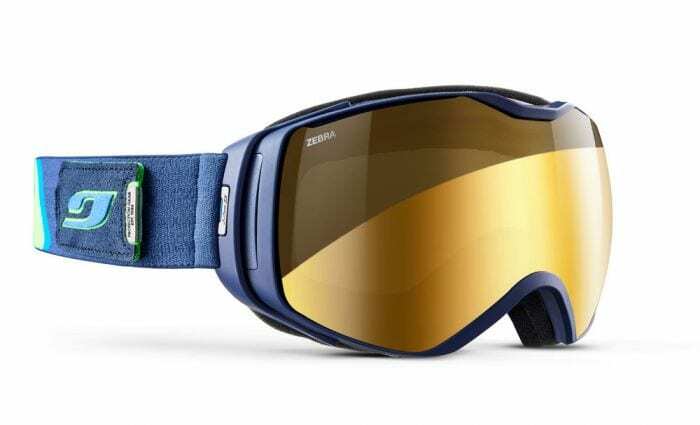 Ski goggles are a very good idea for times when you are skiing into wind, snow and sleet. There is a high chance you will also need to deal with low light and a whiteout so make sure you pack ski goggles with low-light lenses. The Julbo Titan OTG ski goggles are a great choice (see Julbo Titan goggles review), as are Oakley Flight Deck (low-light lens) and Smith I/OX ski goggles (change lenses to suit the conditions). I also like SunGod vanguard ski goggles. Another essential ski touring item is ski gloves or mittens. I wear lightweight insulated gloves, such as Rab Xenon gloves for skiing up and then add a pair of insulated mittens for the downhills. I get Raynaud’s and need to protect my hands from the cold. If I quickly add a pair of warm mittens while changing ski touring kit fro up to downhill mode I find I can just about keep my hands warm. My favourites are Berghaus Ulvetanna mitts but they are no longer made. Any good quality, high down or insulated mitten will work well but do go for mittens rather than gloves if you get cold hands. 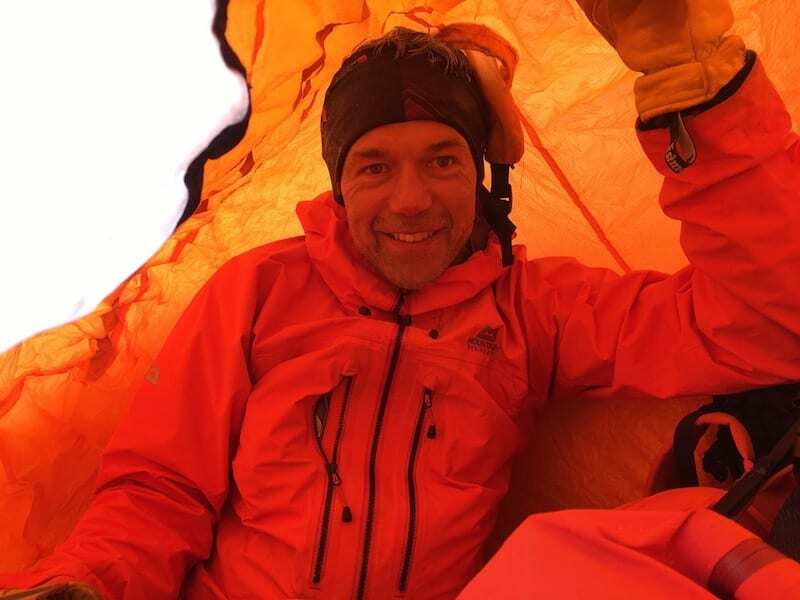 Warmth to weight ratio of the Mammut Broad Peak jacket is excellent. The Mammut jacket was a life saver. It packs down this small, yet offers excellent warmth. Ski touring involves hot-and-cold-stop-and-starts. I find tha having a spare insulated jacket in my rucksack allows me to keep warm when there are stops and kit transitions. 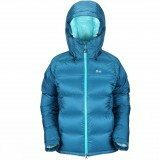 I swear by the Mammut Hooded Broad Peak Down Jacket. I have this jacket in a size that is a little too big. It allows me to add the jacket over everything else that I am wearing so I can become as warm as possible as quickly as possible. I really like the Salomon X Alp 30pack for day ski touring. For daily ski touring I think a good size if 30 litres. 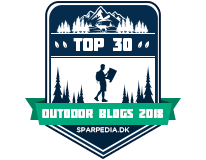 I tried the Salomon X Alp 30 pack while in Norway and I love it. 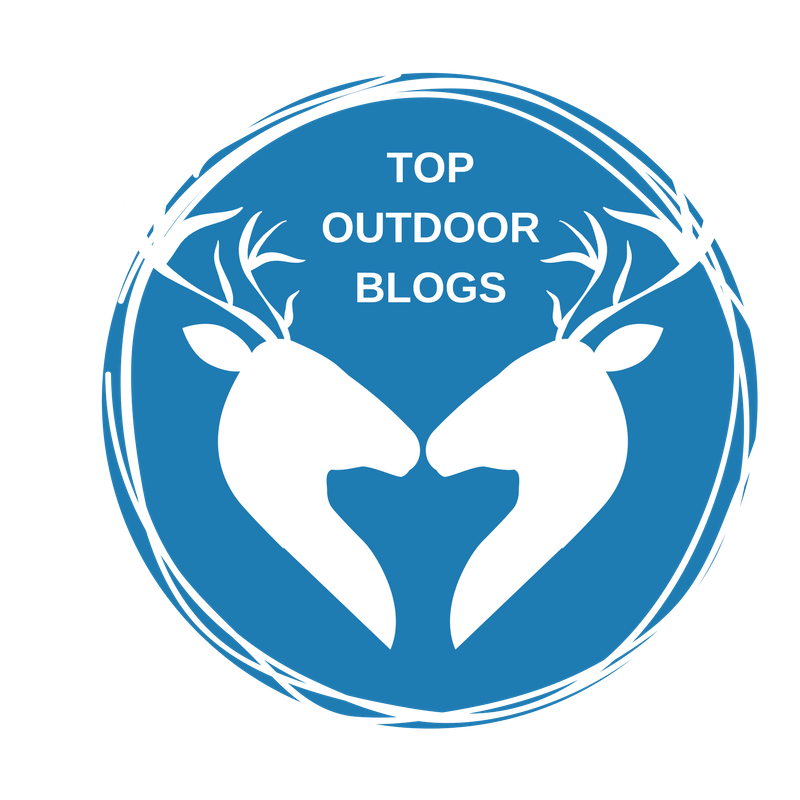 See my review of the Salomon X Alp 30 pack. 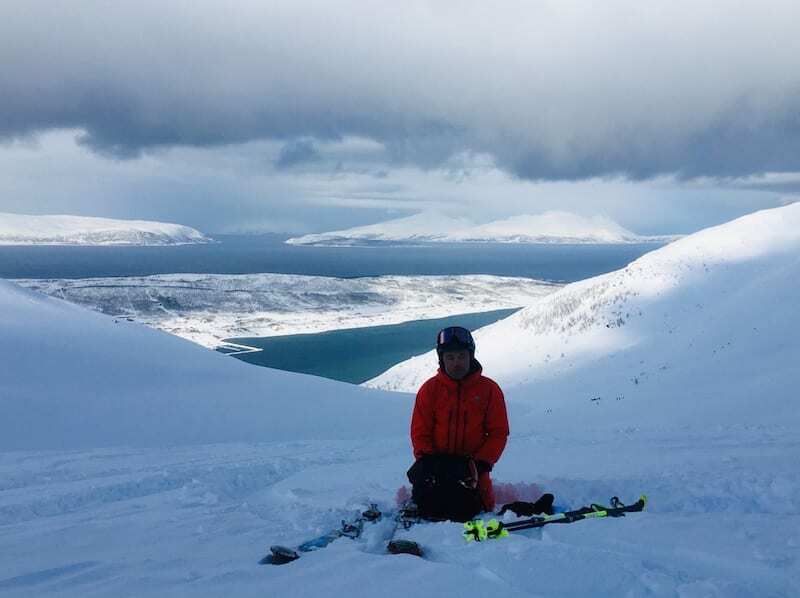 The stunning Norwegian landscapes for ski tourers. 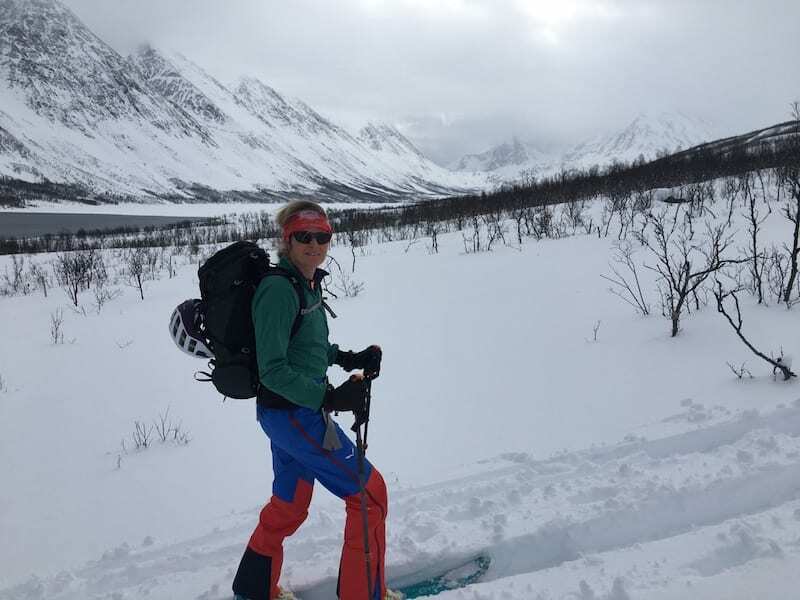 Norway, like many ski touring destinations, has glaciers. If you plan to ski on glaciers you will need a list of further kit, including a ropes, harnesses, belays, ice screws etc. You need to know how to stay safe in the face of crevasses and other glacial dangers. We avoided glacier travel. Read this useful Petzl guide to skiing on glaciated areas. 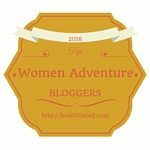 These are items that I would recommend for a successful, safe and comfortable ski touring holiday. You could wear the same waterproof hardshells as you might for walking.If so, choose breathable and fairly lightweight waterproof outer shells. However, if you can, buy a ski specific jacket and pants. Insulated jackets and pants are not a good idea for ski touring because you will get very hot on the skin up. Instad, choose a membrane such as Gore-Tex that is waterproof and breathable. Ski specific shells will have snow skirts, large air vent zips in he under arms and trouser legs, as well as useful ski specific pockets. I really like my Salewa Ortles 2 Pro Gore-Tex jacket and pants. You will know what works best for your temperature. 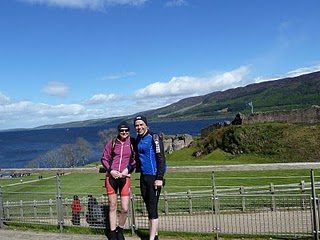 I wore running tights as a base layer for my legs. When it’s very cold I might swap for a pair of fleece lined leggings. 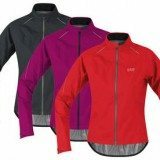 On top, I wear a close fitting long-sleeved based layer, followed by a t-shirt then a lightweight insulated jacket, such as the Berghaus Extrem Reversa jacket. The key is to wear thin layers so you can take them off or add them as you need them. 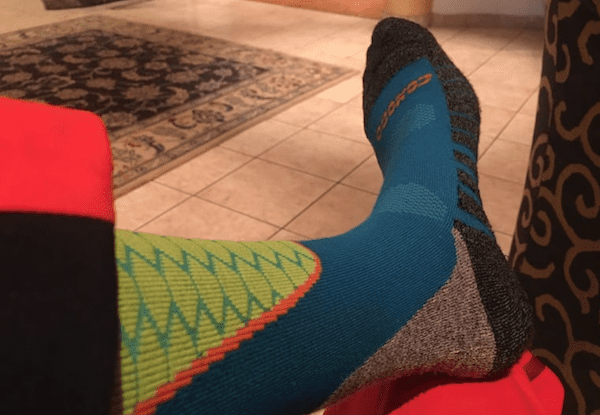 I do not like overly thick socks, so the Soxsmith ski socks are a great choice. I find that a pair of ski specific socks helps with cushioning in the right place. Fit is also important so you avoid boot rubs and sores. My current favourites are the Soxsmith ski socks and and Smartwool Phd ski socks. I wore my Salewa Gore-Tex shells most of the holiday and really valued good glove choice and a buff. I like to have a couple of buffs. I usually wear one on my head to keep the wind way from my ears. I might also add a buff around my neck. This provides neck warmth and I can pull it up over the lower part of my face if the wind picks up or it snows. 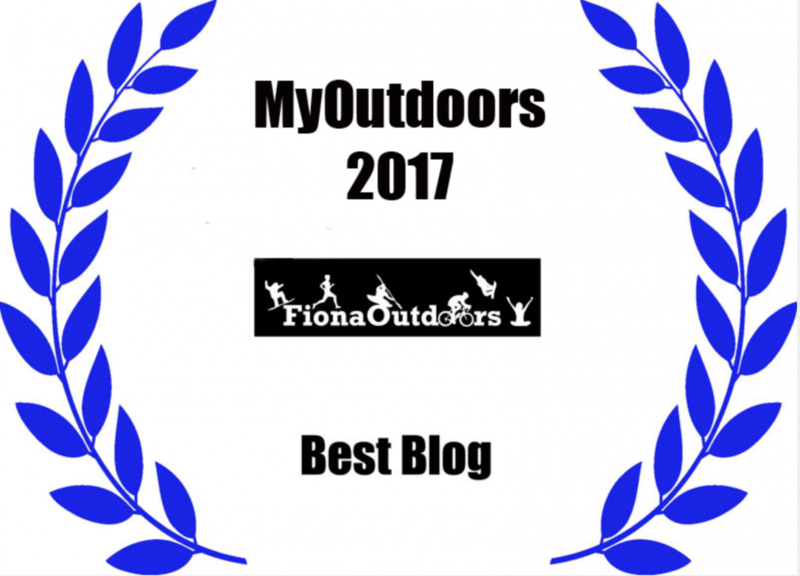 A flask of tea is a great idea for ski touring and you will need a water bottle or water bladder because ski touring makes you sweat. Obviously, you should take food and snacks as well to fuel the outing. 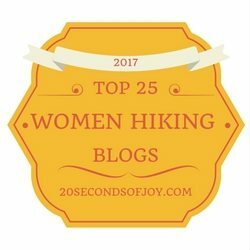 Please do tell me if you have any tips and recommendations for ski touring kit and equipment. Thanks to the group for allowing me to use some of their photos. The pics have all become a bit mixd up so I am not sure who sent me them. 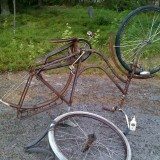 So, a group thanks.